Not suitable for home use. 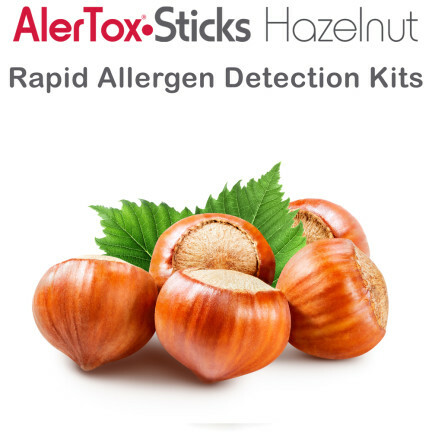 AlerTox Sticks Hazelnut, a rapid and accurate test for the detection of hazelnut. 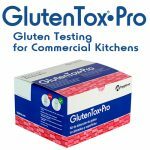 Orders will be shipped within 2 business days of your order via UPS Ground. 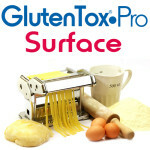 If expedited service is required, or if the order is shipping to Canada, please contact us. 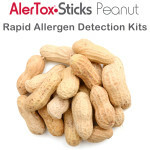 All sales of AlerTox Hazelnut are final. For more information, please see our Terms & Conditions. Want to learn more about Hazelnut Allergen? 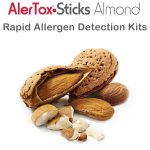 Read our AlerTox for Nuts: Almonds and Hazelnuts article. 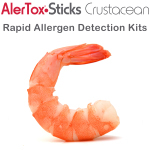 AlerTox Sticks kits are not suitable for home/consumer use. 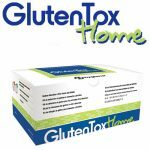 GlutenTox Home: test for gluten at home!